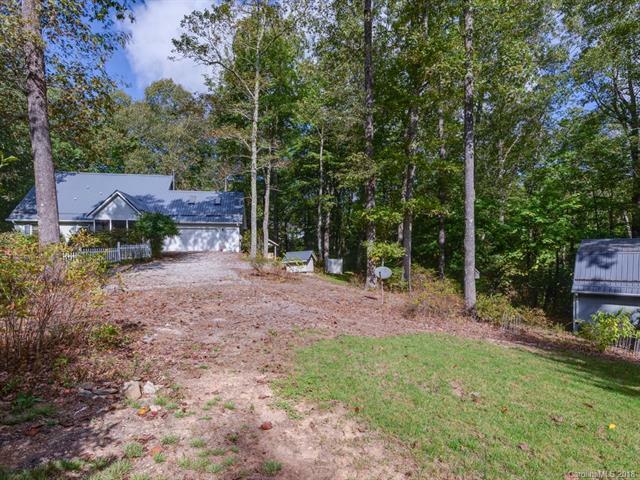 Escape to the mountains on this 4.9-acre mini farm with state paved road frontage and winter views of the mountains. Variety of mature fruit trees and bushes; 2 garden spaces; and a plethora of native plants and flowers. A true gardeners paradise! 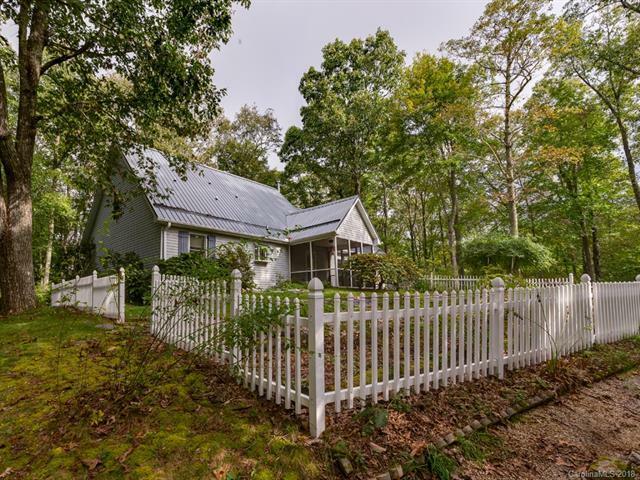 Well maintained with features including; a whole-house generator with 1000-gallon propane tank, central vacuum, two heat sources, wood burning stove, Electrolux duel fuel double-oven range, and more. Located in a certified wind gap with potential for wind and or solar power for those looking for self-sufficiency. Low county taxes. 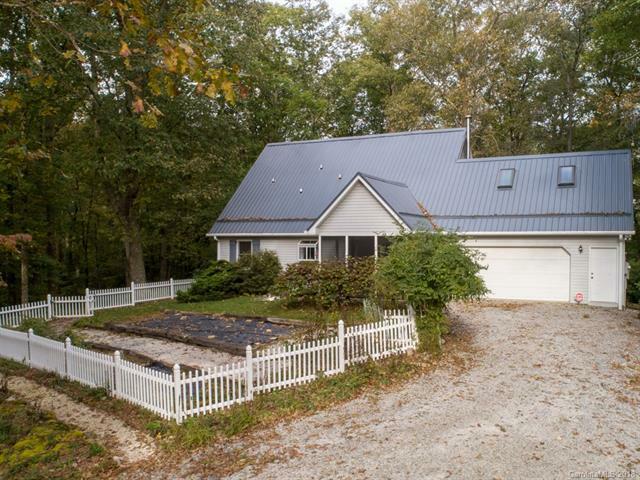 There is a 2nd detached garage with large second floor loft that could be used as a barn or converted to guest cottage. Plus, a second home site with developed driveway. 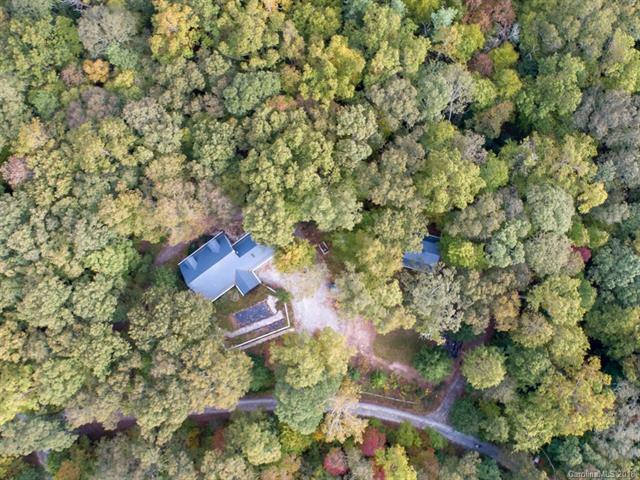 The property is between Asheville & Hendersonville, which means just 20 minutes to shopping & restaurants. Possible owner financing to qualified buyer. Come see why Western North Carolina continues to be among the top places to live and retire.